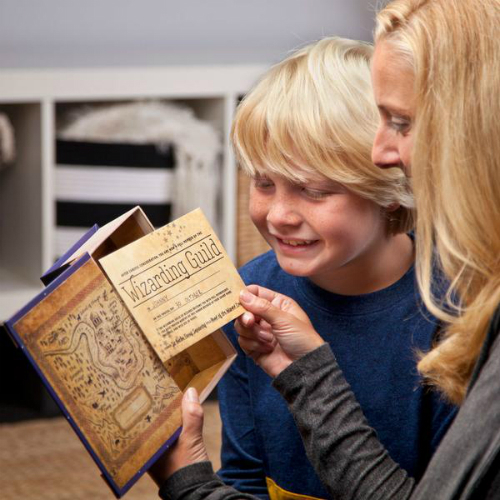 Complete 7 activities and projects to earn membership in the Wizarding Guild! 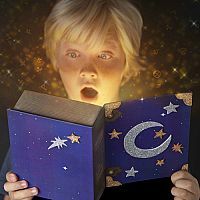 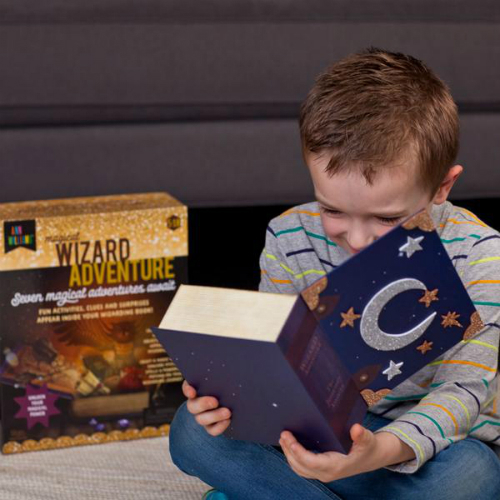 When kids open the Magical Wizard Adventure, an unforgettable journey unfolds. 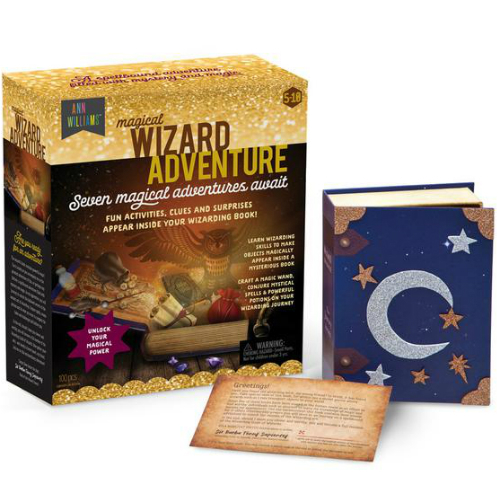 The book is a "magic portal" that wizards use to travel from their world to this one and deliver the fun themed activities and projects to their new apprentice. 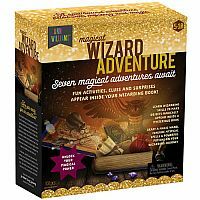 So many secrets and mysteries abound, there's a sealed package to help adults "understand" the magic. 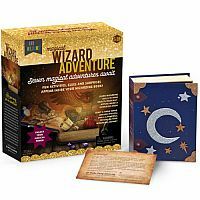 Measures approximately: 10.00 x 12.00 x 4.00 inches..